Whether you’re planning to sell immediately or 10 years down the road, regular upgrades are a great way to maintain – and even boost – your home’s value. From a new paint job to a kitchen makeover, there are plenty of home improvements that can make a big difference when you put your house on the market. Below are a few tips for increasing the value of homes in Sarasota. This might be the easiest – not to mention least expensive – way to increase the value of Sarasota real estate. 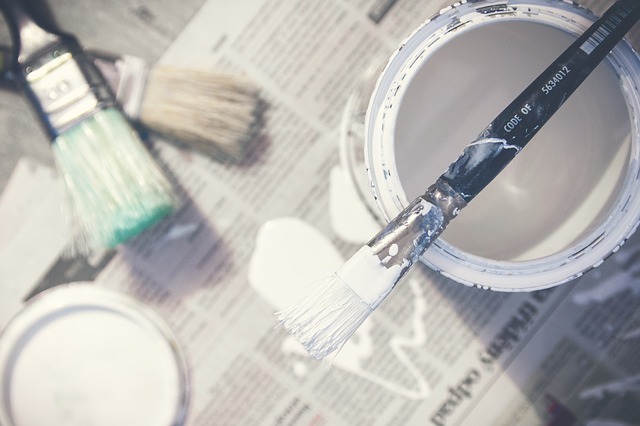 A fresh paint job goes a long way in keeping your house looking clean and up-to-date. Once in the home, the paint is the first thing buyers tend to notice. Neutral colors are winners when it comes to increasing home value and selling fast. Buyers are more likely to see their themselves in the home since whites, beiges, and greys go with anything. Softer colors usually photograph better, too, which gets more potential buyers through the door. Paint can also affect the appearance of the size of a room. Light colors, for example, tend to make small rooms seem more spacious. In contrast, darker shades make big spaces feel warm and cozy. Just as shoppers judge a book by its cover, homebuyers judge a home by its exterior. In real estate, this is what we call “curb appeal” – and, trust us, it matters. When adding your property to the roster of homes for sale in Sarasota, Florida, be sure to give it a curb appeal makeover. You’ll increase its value even before potential buyers step a foot in the door. Add a pop of color by painting the door a different color or change the tiles on the front steps. Clean and re-stain porch railing and siding. Add some window boxes to spruce up the front, or buy a couple of urns and fill them with colorful flowers to add color to a plain front entrance. Last, but not least, trim, trim, trim. Unruly plants, long grass, and unkempt gardens immediately detract from your home’s value. Today’s family uses the kitchen for more than just food prep. 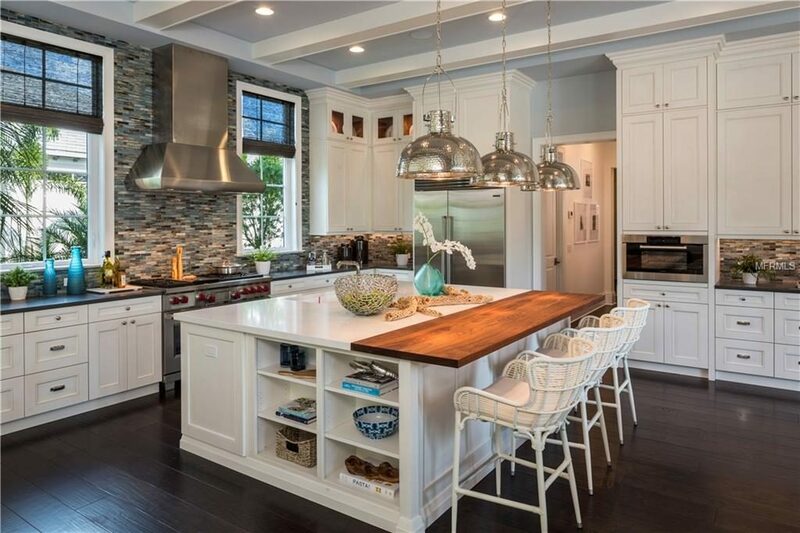 The open floor plan trend in Sarasota real estate means the kitchen and living room are often one. Islands have by and large made formal, sit-down dinners a thing of the past, and can double as workspaces. Needless to say, kitchens are extremely important when it comes to the value of homes in Sarasota. Remodeling your kitchen is one of the home improvements that consistently gives you an excellent return on investment. Even minor kitchen renovations seem to be worth it, yielding returns of more than 75 percent sometimes. Replace floors, upgrade sinks, add counter space, and, of course, paint. This is one of the first spaces buyers will see, and you want them to feel that it’s both comfortable and user-friendly. Bathrooms are often called the “workhorses” of a house – it’s important to keep their hardware clean and functioning, as well as investing in regular upgrades. Install low-flow toilets, water-saving showers, energy-efficient taps, insulated windows that regulate temperature. Even replacing a dripping faucet can make a big difference in both fashion and function. These energy-saving bathroom upgrades will not only pay for themselves from month to month, but also serve to market your home when the time comes to sell. 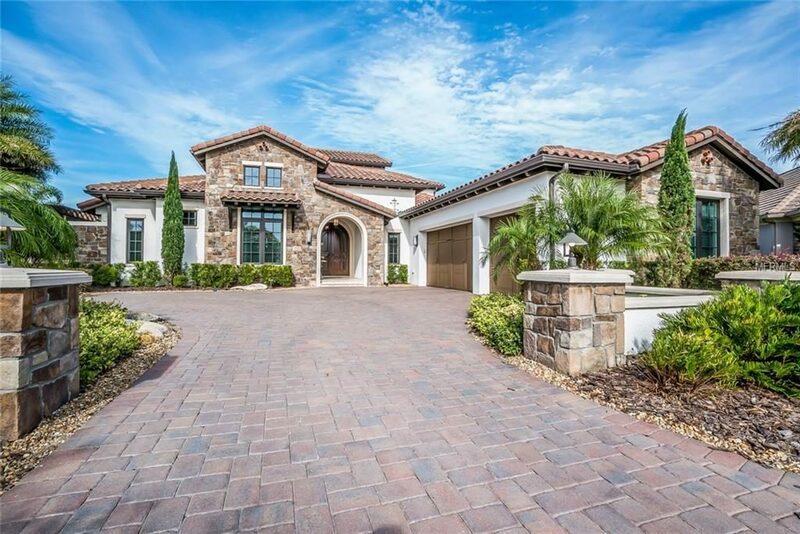 As a bonus, add an extra feature or two – heated floors, granite counters, and soft lighting could all do the trick – to attract potential buyers to homes for sale in Sarasota, Florida. While this utilitarian idea might not do much for your home’s appearance, it offers a great selling feature: long-term benefits of energy savings with improved insulation and impact resistance. Whether you’re working to keep the heat in or out, a window upgrade is a great way to cut down on utility costs to entice potential buyers. 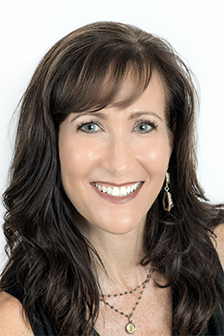 With a few home improvements and a little help from Stacy Hanan, you can get more than a fair price when selling homes in Sarasota. 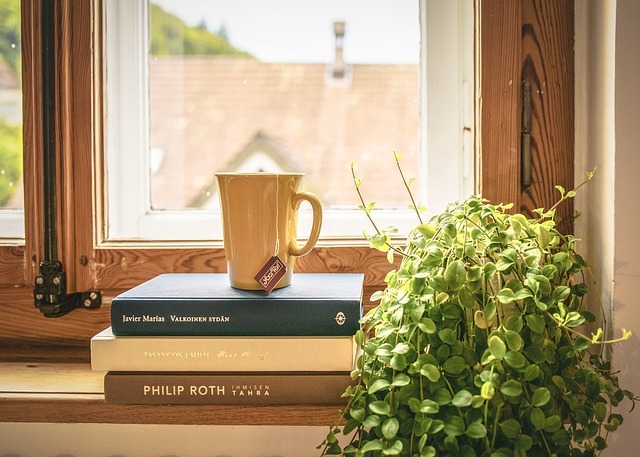 Whether you’re upgrading your windows to improve impact resistance due to hurricanes or you’re doing it for energy-saving benefits, older windows aren’t going to add value to your home. Get in touch with me today for more information on selling your Florida home.